Constance Campbell did her postdoctoral training with Professor Neena Schwartz at the University of Illinois at Chicago. In 1974, she was hired as an Assistant Professor in the Department of Biological Sciences at Northwestern where her research focused on the relationship between the environment and sexual and other behaviors. Professor Campbell administered the undergraduate honors program. She also served as a preceptor in the Program for Reproductive Biology that Professor Schwartz organized and that preceded CRS. 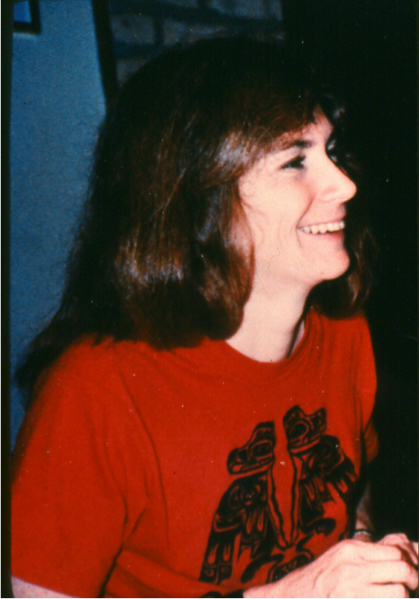 The Program launched the first Minisymposium in Reproductive Biology in 1980 with Connie's enthusiastic participation. Professor Campbell was promoted to Associate Professor and granted tenure in 1980, however, lost her battle with cancer only a year later. Connie was cared deeply about student research. In her memory, her husband Dr. Jack Davis, family, friends and colleagues established the Constance Campbell Memorial Fund. This fund has been used for the Constance Campbell Memorial Research Awards since 1989. These awards are presented to trainees with the best oral and poster presentations at CRS events including the Reproductive Science and Medicine Summit and the Illinois Symposium on Reproductive Sciences. Donations continue to be accepted for this scholarship fund.